Pssst... Listen closely! When it comes to this season's trends, you heard it here first. Don't let it get away! 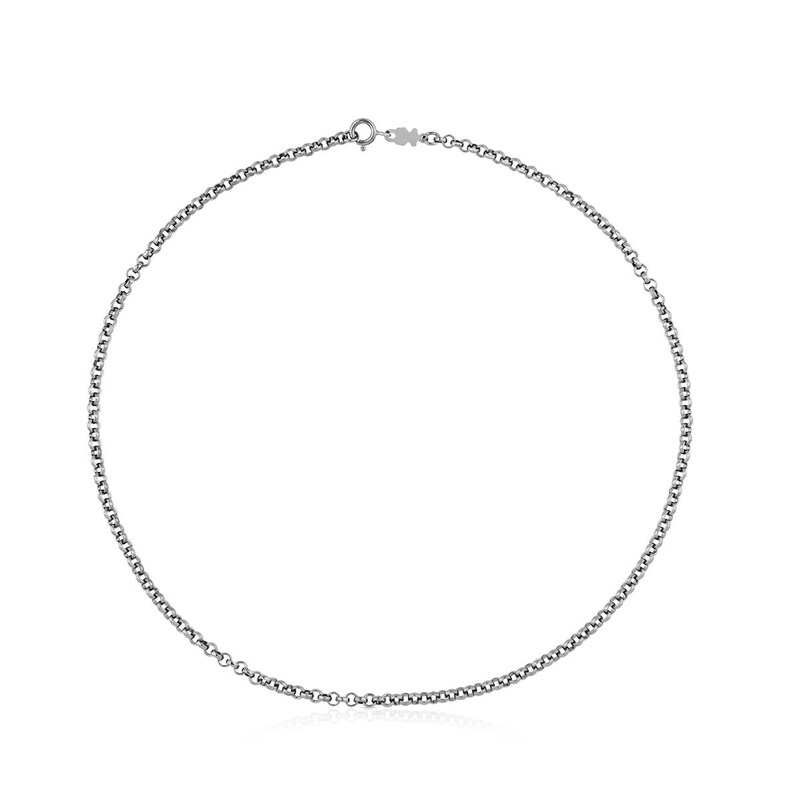 Be bold with this silver choker. 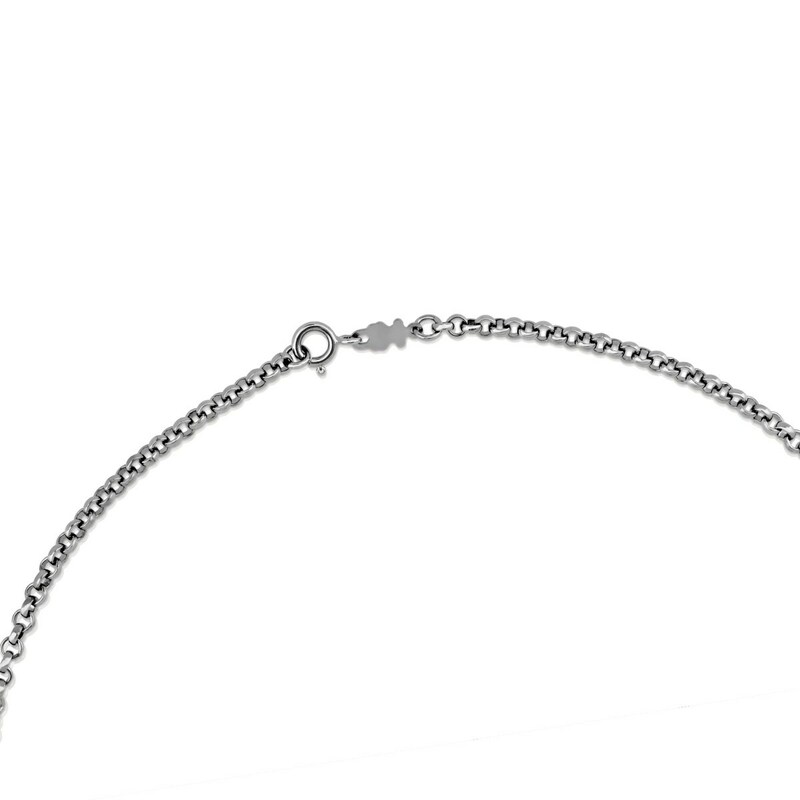 A very *cool* addition to your *look*! 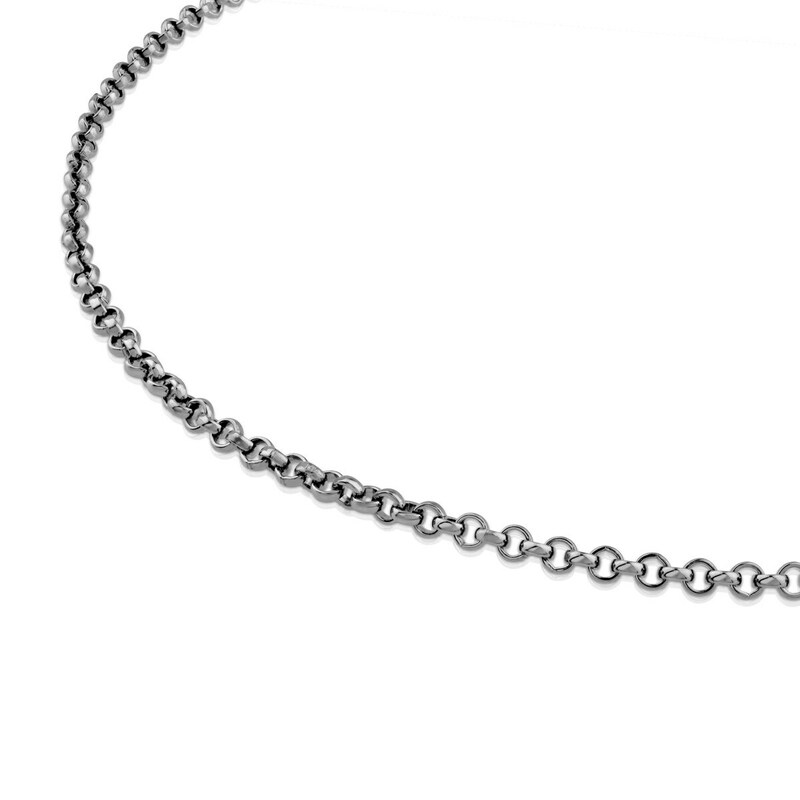 TOUS Chain choker in oxidized sterling silver. Length: 45 cm.